Physalis or ground cherries or cape gooseberries are the last fruit of the season. They will survive the first frost but will no longer ripen and eventually die away over the winter months. 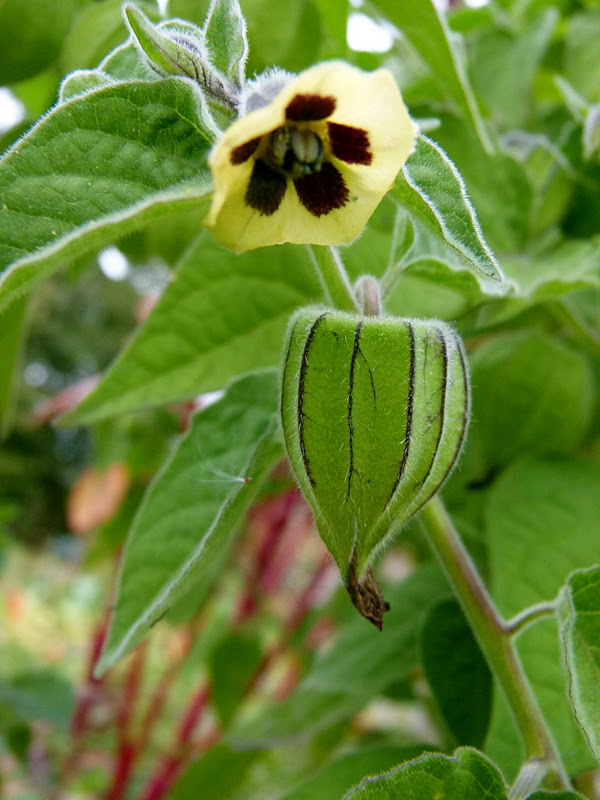 It grows from seed in the greenhouse, planted out in april and by august the yellow blooms with their strange purplish spots have fallen to the ground to let fruit buds develop. 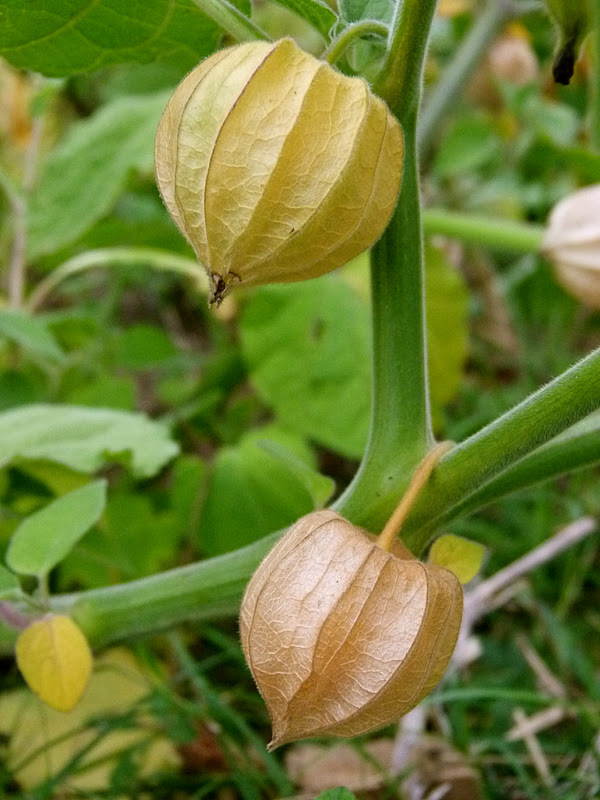 The straw coloured husk matures enclosing a smooth, waxy, yellow-orange skinned fruit filled with juicy pulp and tiny yellowish seeds. Once ripened the fruits fall to the ground and continue to mature until orange and sweet. At this stage its me versus the thousands of thrushes who have spied out the potential within the husk and are competing daily with our basket. Twice as rich as lemon in vitamin C, they cure a sore throat, a bladder infection and even gout! Heat the oven to 200°/6. Roll out the pastry on a floured board and transfer to the buttered tin. Cover the pastry with a round of greaseproof pastry and toss a few dried beans over the paper. Cook in the oven for 10 minutes. In a large bowl, whisk the eggs with the sugar then pass the mixture through a sieve. Stir in the cream. Remove the pastry from the oven and take away the paper and beans. Lower the oven heat to 135°/1. Scatter the powdered almonds over the pastry base and place the physalis berries evenly over the tart base. Pour over the egg mixture and return to the oven. Leave to bake for 25 minutes. Eat when cooled. Looks delicious! Love your blog. 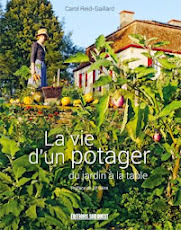 I'm planning a potager in my future small garden and I love reading about gardening and cooking. If you need any help, you can always ask me... I might just be able to help!